Buying real estate abroad will not be complicated anymore with East-West Realtors Group. We are a large international company, a real estate specialist based in Phuket Thailand, providing all information and services about real estate as well as consultancy services in one stop. With highly professional staff consisting of qualified real estate agents, realtors and consultants, by regular contacts with development companies, analysts, lawyer’s office, our colleagues and authorities, we promise you a trustful service and a valuable information regarding buying, selling and leasing in most important segments of the market: commercial and residential property, investment projects and land. 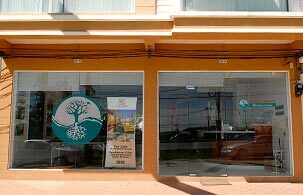 Support and help if an unforeseen situation arises during your stay on the island of Phuket.